The book "THE GREATEST NETWORKER IN THE WORLD"
This book includes John Milton Fogg's world bestseller "The Greatest Networker in the World" (second edition, revised) and "Conversations with the Greatest Networkers" (the second edition, revised and enlarged). This book presents success stories of the best networkers in the world. 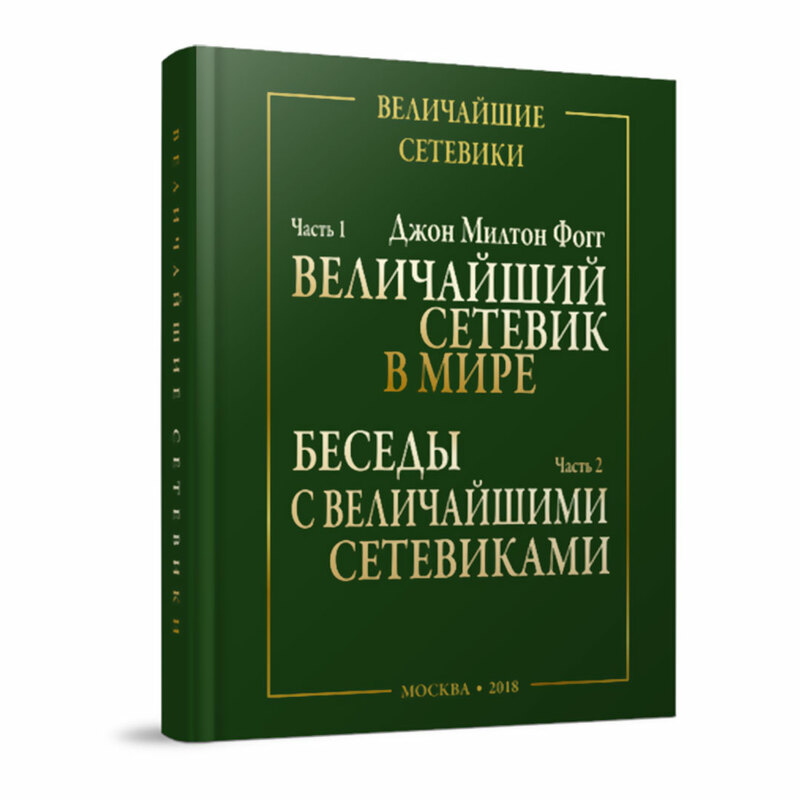 This edition is unique because it contains the story of Dmitry Laevsky, President of VILAVI.